The Tournament of Books happened this month, and while I knew I wouldn't get through all the books I did try for as many as I could that were available at the library. This resulted in a slow month with a lot of 'vegetable reads' - novels that I think are good for me, as I wouldn't normally read them and they broaden my horizons. It was also a great reminder of why I don't read books strictly based on acclaim very often. A few gems were found though: let's get into it. This isn't usually the type of book I'd pick up, and honestly reminded me why I don't read 'artsy' books as much. 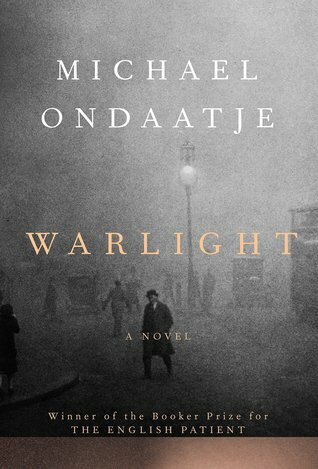 While I can see the appeal of Ondaatje's ethereal settings, elusive characters, and vivid setting descriptions, it's weird to dedicate so many words to the strange details of a story (the dog race scene? What?) instead of the plot or characters. I suppose that's the appeal - it just isn't for me. Ultimately a good book, and good to get out of my comfort zone, but I won't be coming back. Ha! And I thought 'Warlight' was artsy. 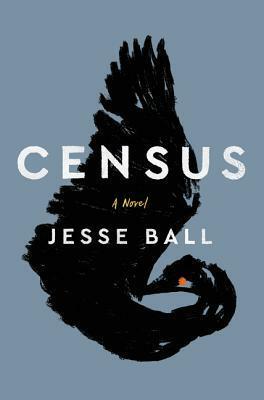 'Census' was way too abstract for a casual reader such as myself. While I wouldn't say this was a 'bad' book, and the Author's Note provided some much-needed and heart wrenching context, it was not for me. This was by far my favorite of the ToB reads. I loved Pinch's complicated relationship with both of his parents, and how that shaped so much of his life. It captured so well how desperate we are to be shown love by our parents, who are supposed to love us unconditionally. How despite being rejected and ignored and unsupported repeatedly by his father, Pinch still longs for his acceptance even at the cost of success in other areas of his life. I loved how messy Pinch's life was, how each event made sense on it's own but together created a story that felt unlikely and wild. 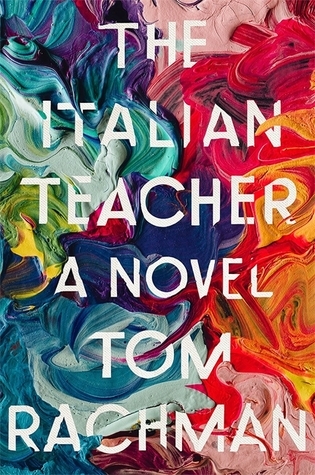 If you like stories about family dynamics, coming of age, or the art world, this one is for you. 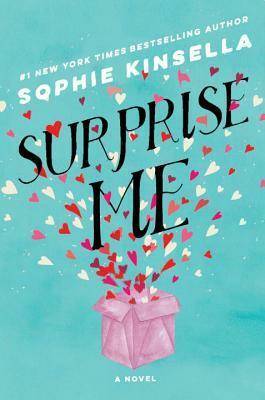 I was (appropriately) surprised by how much I liked this book! 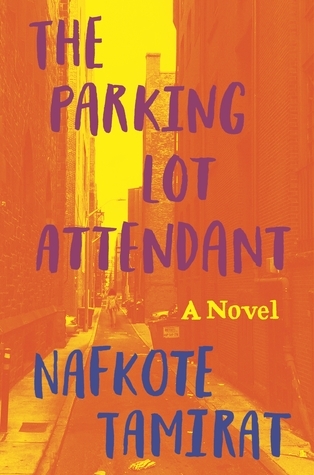 I expected it to be a meaningless fling of a book, the kind of thing you read when there's nothing else to read. The depth of the heroine's character, the plot twists and gut wrenches in her story, and the relatable setting all made this a very enjoyable read! I wouldn't go so far as to say I loved it, or it changed my life or anything. I'm not even sure I'd recommend it. But I would definitely not discourage people from reading it, and hope you'll also find it entertaining. 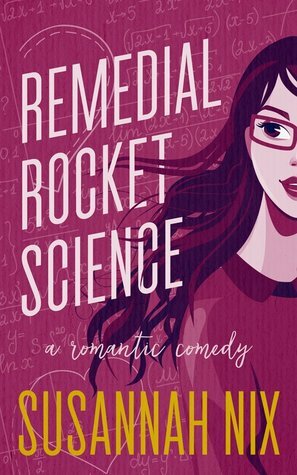 As a lady software engineer, I thought a romance novel with this title could not disappoint. Apparently I learned nothing from 'Big Bang Theory': tech-themed media is so hard to get right. While the technical details of the book are pretty good, the characters fall totally flat. The heroine gives all appearance of being a 'strong female lead', then ends up falling for a guy who's clearly beneath her? I didn't really get it - Jeremy was a mostly-loser, and she could have done way better. Skip this sorry feminist-wannabe. The last of my ToB reads, I think it's most telling that my library loan expired halfway through reading this and I didn't renew it. Like 'Census' it wasn't a bad book (will I ever say a book is a bad book? ), but I didn't feel invested in any of the characters. I didn't understand the charm of the main hero, who hypnotizes an entire community into doing his bidding, or the sense of loyalty the leading lady felt for him. It was hard to care about what happened to anyone, and - I can't believe I'm saying this - focused way too much on the character dynamics and not enough on the plot. It was hard to understand what was happening from such a narrow perspective, and I admittedly can't read between the lines. Overall, this book was just a bit confusing and not all that interesting.